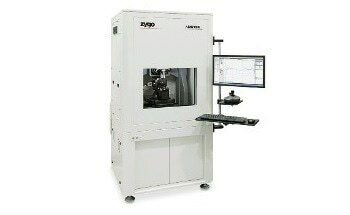 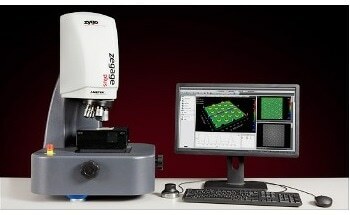 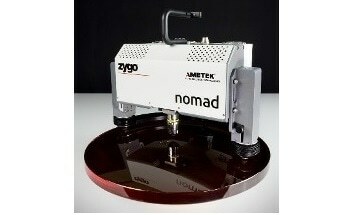 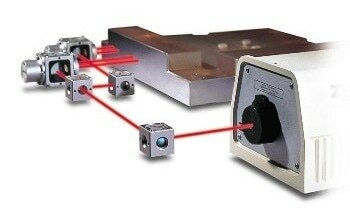 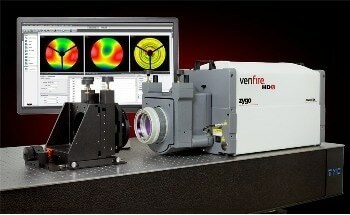 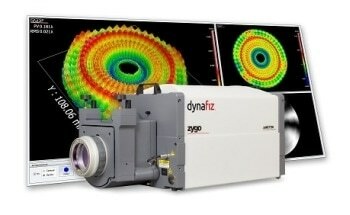 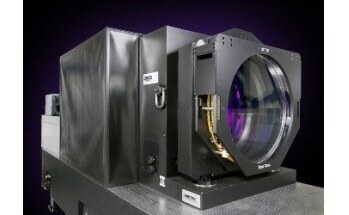 The ZeGage Plus from ZYGO​ is a 3D optical surface profiler with sub-nanometer precision. 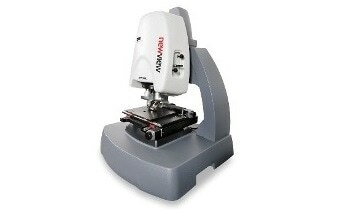 It expands on the capabilities of the ZeGage profiler with faster measurement speed, higher precision, and an increased range of measurable surfaces, while maintaining its vibration insensitivity, ease of use, and small footprint. 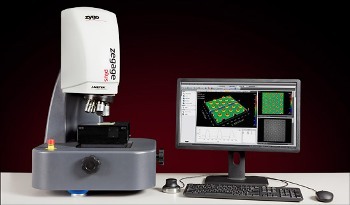 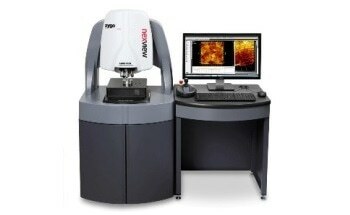 The ZeGage Plus optical profiler can measure a broader range of surfaces - from very rough to super smooth, with sub-nanometer precision and independent of field of view. 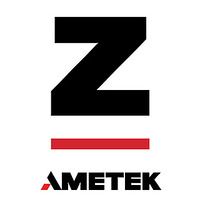 Surface finishes may include ground, lapped, honed, polished, and super-polished on materials such as ceramic, glass, and metal. 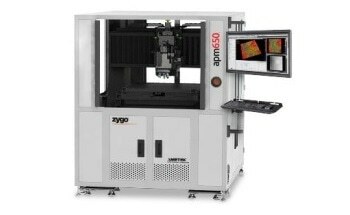 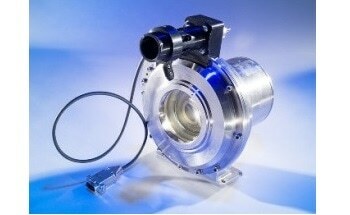 For high-speed measurements, the ZeGage Plus scans up to twice as fast as the ZeGage, providing increased throughput and faster time-to-data for production metrology. 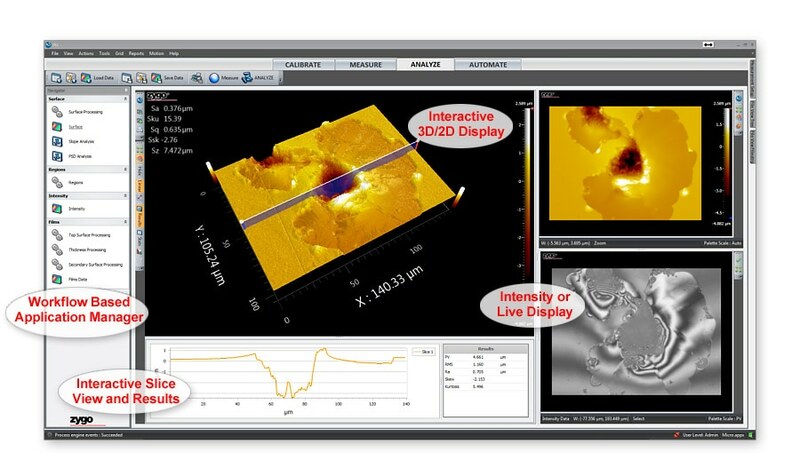 As with the ZeGage profiler, the Mx™ interactive control software offers simple and comprehensive visualization to help the users control their process.